Like any other decoration or functional item in your home, candles get dirty and dusty, too. You may not think about needing to clean candles, but if you don't burn them everyday they become dirty over time. Cleaning candles requires the use of supplies and techniques that are appropriate for waxy, oil-based items. Left dirty, the dirt and debris will burn along with your candles the next time you light them, which can cause smoke or odors. Keep candles clean and dirt-free for a clean burn. Wet a lint-free cloth with rubbing alcohol, squeezing out excess liquid. 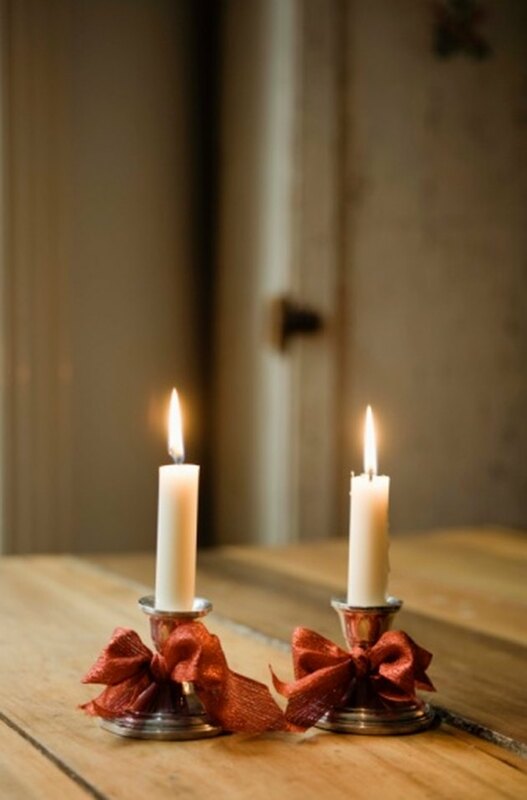 Wash your candles' surface to remove dirt and stains. If preferred, you can use hand-sanitizer wipes instead, as long as they're not alcohol-free.